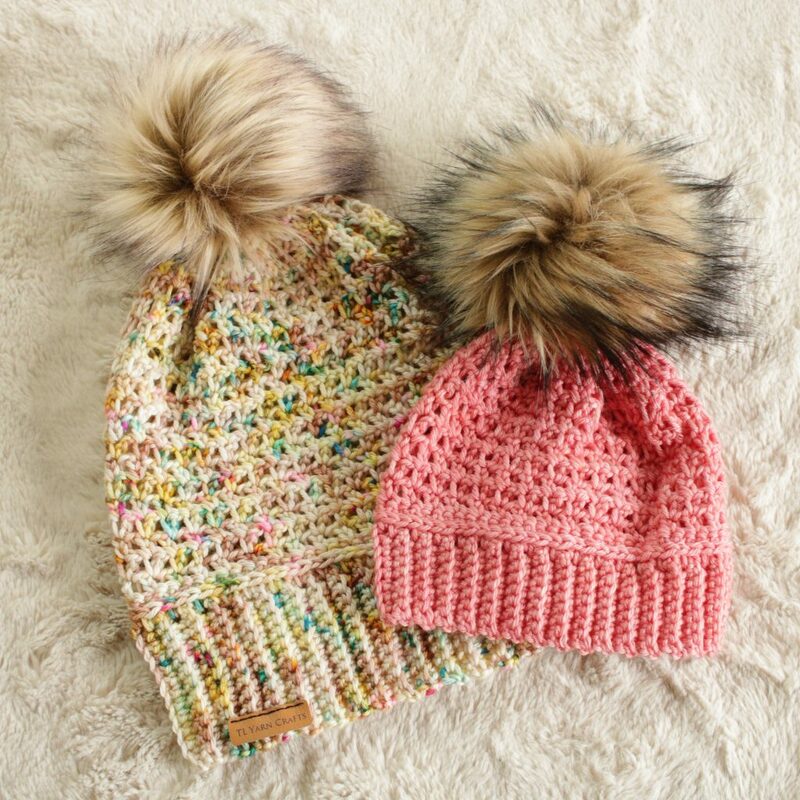 Melting snow doesn’t have to mean the end of #beanieseason, especially when you make the Flower Child Beanie! Meditative stitching and simple techniques come together to make this perfect spring beanie. And the best part? The pattern comes with 6 size adjustments, from Newborn all the way up to Adult size! This post contains affiliate links that support the content of TLYCBlog.com. All opinions are my own. 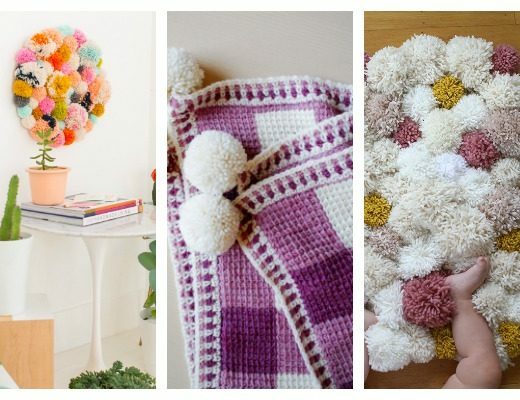 Snag your copy of the Flower Child Beanie on Ravelry and TLYarnCrafts.com. 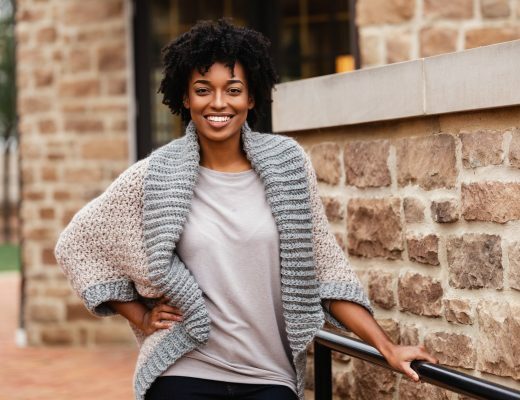 The printer-friendly PDF version includes a 5-page, full-color crochet pattern with helpful sizing chart. Don’t forget to favorite this pattern and upload your project to Ravelry! I had the absolute pleasure of connecting with Nicole of Hue Loco on Instagram. Nicole’s gorgeous yarns catch my eye every time I’m scrolling through my timeline. 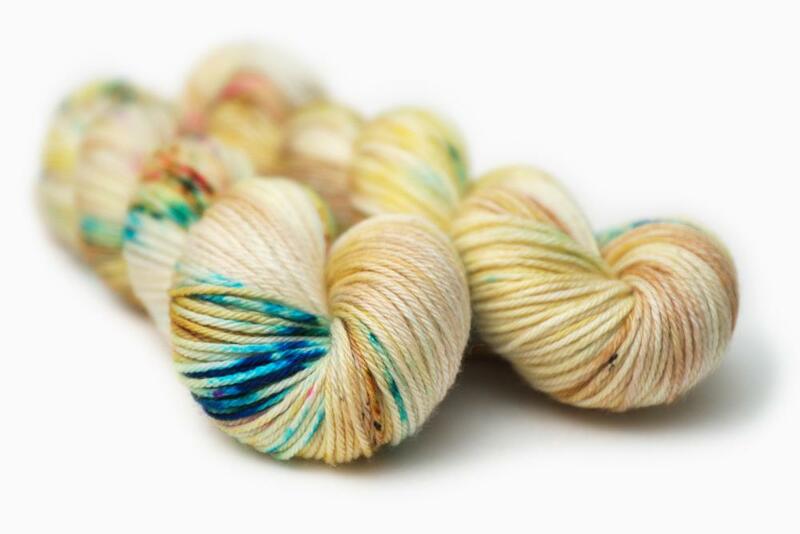 She was kind enough to send me a skein of her fun and funky “Flower Child” colorway, which has cream, yellows, and mauve as the base and a colorful rainbow of speckles to jazz things up. I really took my time in deciding what I wanted this skein to become. 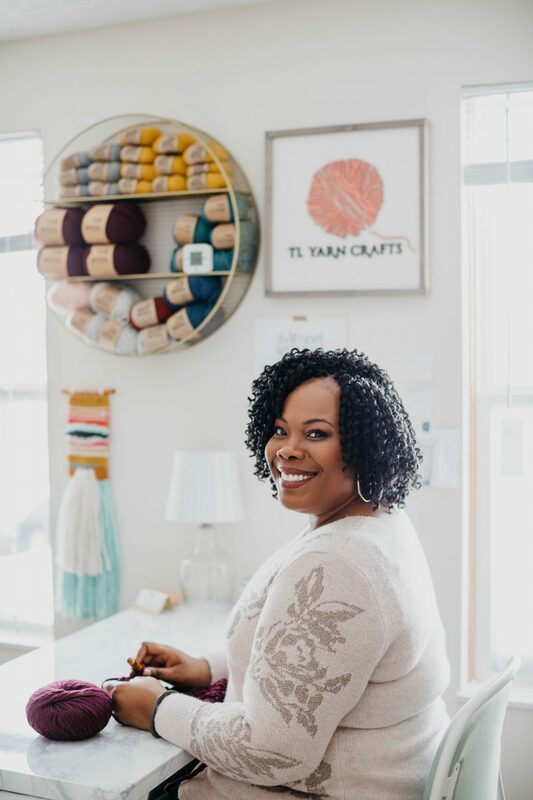 There’s something so special about hand-dyed yarn and I wanted to make sure I was intentional about the design. Since the name is “Flower Child” and spring was right around the corner, I wanted to make an accessory that was fun, easy, and good for warm weather. I decided on a beanie! Not only did I want to do a beanie, but I decided it was high time I did a hat that would be perfect for the whole family. 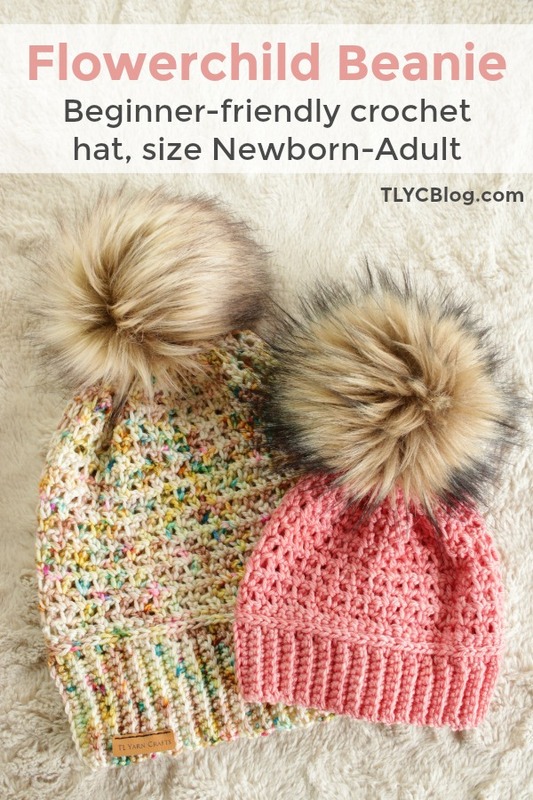 All of my other beanie styles are sized for adults only (for now! 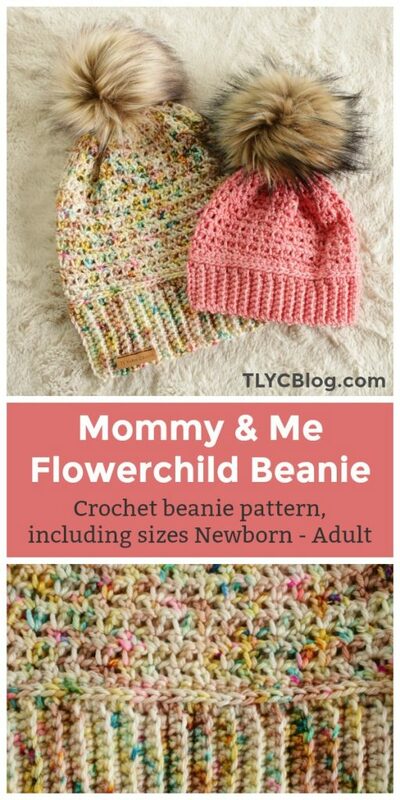 ), so the Flower Child Beanie is the first design that comes in 6 total sizes – Newborn, 3-6 months, 6-12 months, Toddler, Child, and Adult! One of my favorite aspects of the Flower Child Beanie is all of the fun techniques you get to practice. The beanie starts with some ribbing, which acts as the bottom brim. Then you move into a simple stitch adjustment for a braided effect. 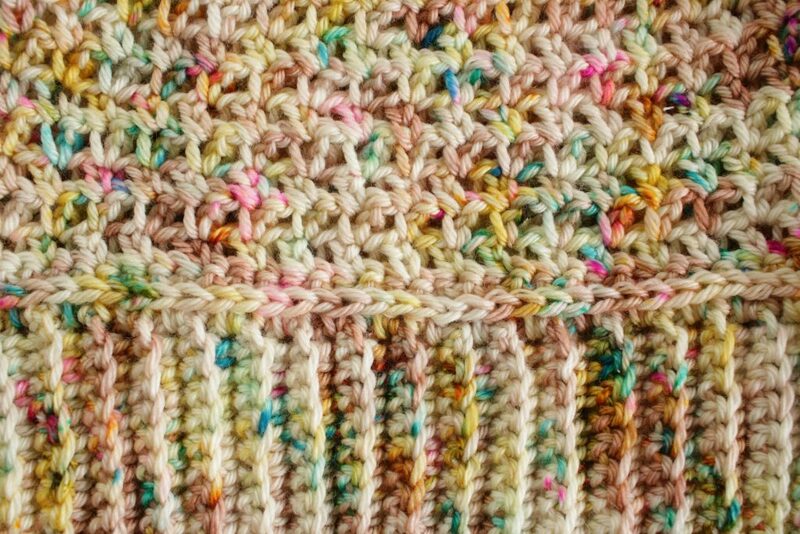 Finally, there comes the breezy mesh stitch, which is also the result of a simple adjustment to a basic stitch. 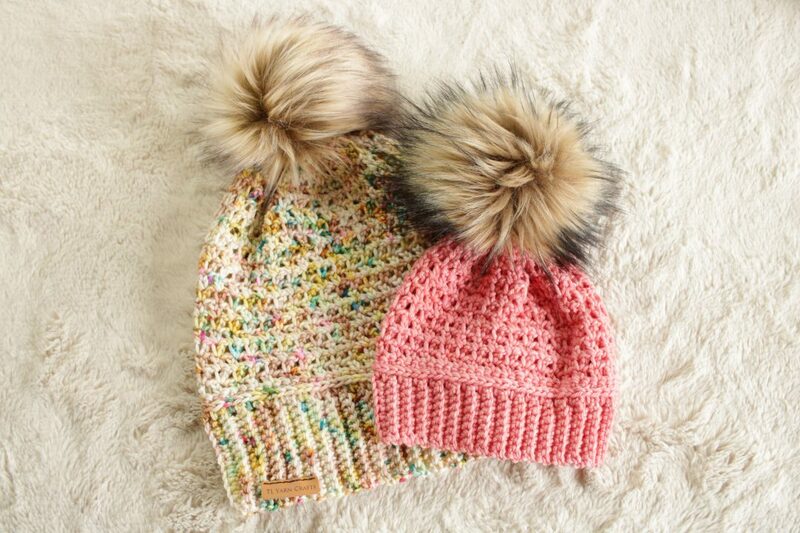 The possibilities are endless when it comes to the Flower Child Beanie. 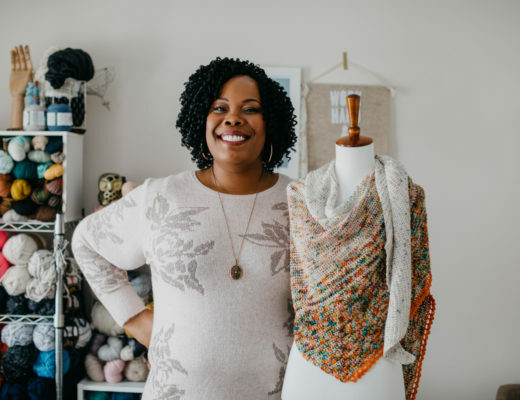 Not only do you get 6 sizes to try out, but the pattern also comes with instructions to make a slouchy beanie as well as a fitted one! Try out different worsted weight yarns to personalize your hat. The Flower Child Beanie is constructed flat, from the bottom up with some simple seaming. It’s perfect for beginners and each size has been tested for just the right fit! Give the Flower Child Beanie a try today!